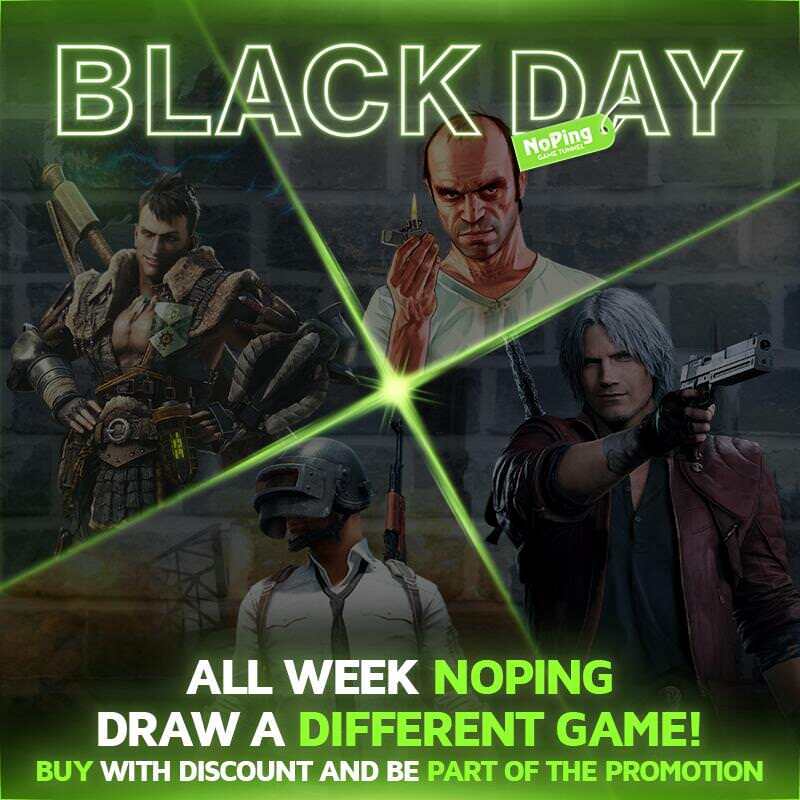 Black Day NoPing - Discounts and prizes the entire month! 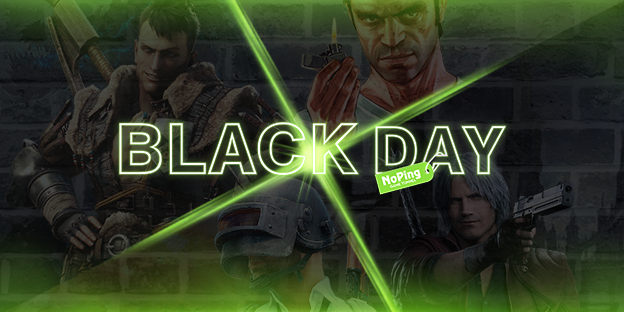 At NoPing, the Black Friday lasts the entire month! Don't miss this opportunity to buy NoPing with 50% discount and still have a chance to win incredible games! The results of the giveaway will be announced in December.